West Ham vs Liverpool is the last match of this Premier League stage to be played this evening, starting at 22:00 on the Olympic Stadium in London. West Ham is a team that has invested a lot in transfers in the summer, but it does not shine at all in the domestic championship, ranking 12th in the rankings, at a great distance from the Europa League. “Hammers” have scored only 31 points in the 24 games played in this Premier League, scoring nine victories and four draws, suffering 11 defeats. The team trained by Manuel Pellegrini was in a weak form, coming after three defeats, losing Wimbledon modestly in the English Cup, being also defeated by Bournemouth and Wolves in the championship, from which he received not less than nine gouries. 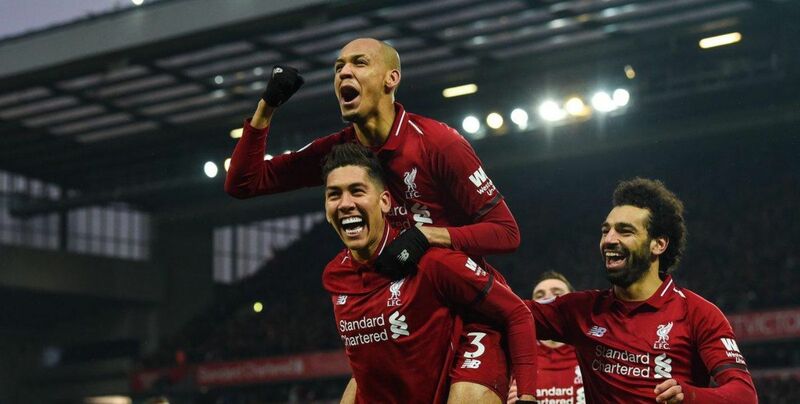 Liverpool is one of the top teams of English football, which this season is doing well, ranking first in the league, hoping to win the title after an extremely long break after a break of almost three decades. Cormorants have gathered 61 points so far, coming from 19 wins and four draws, losing only once. The team coached by Jurgen Klopp has confused himself in the last leg with Leicester, on his own field, with which he has scored 1-1, achieving 55 goals scored and 14 goals scored. In the last three runs, Liverpool managed a single victory with Brighton, but lost to Wolves and Manchester City. Liverpool is the favorite, but a bet on cormoran victory seems quite risky, West Ham being an unpredictable team, so we recommend a bet on goals.